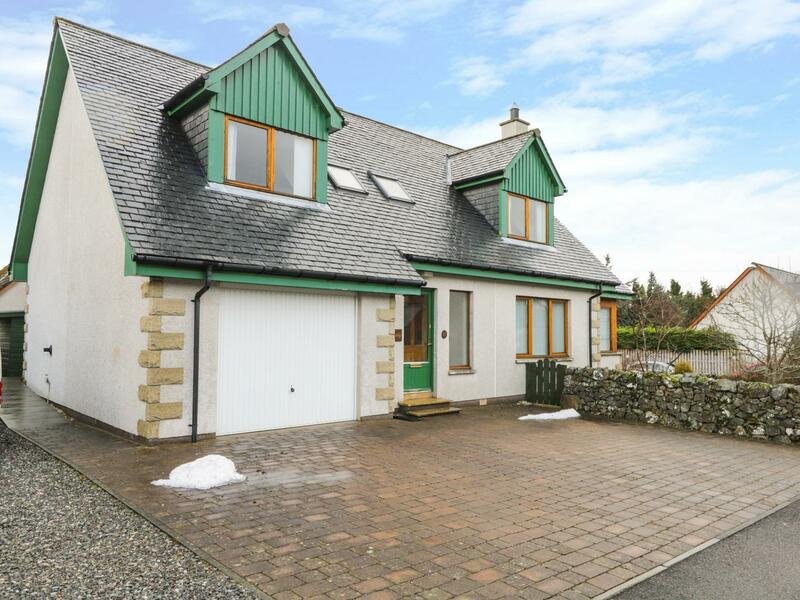 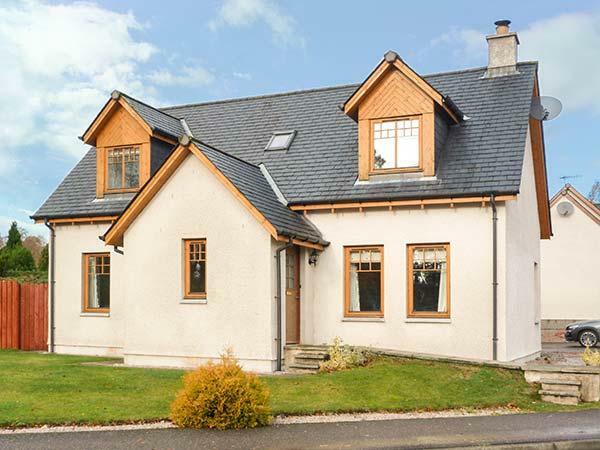 12 Loch Na Leoba Road is situated in Newtonmore in Highland and is a child friendly property where and linen is provided and towels are provided, 12 Loch Na Leoba Road is non smoking and is a 4 bedroomed self catering cottage in Newtonmore that sleeps 8 with 2 bathrooms. 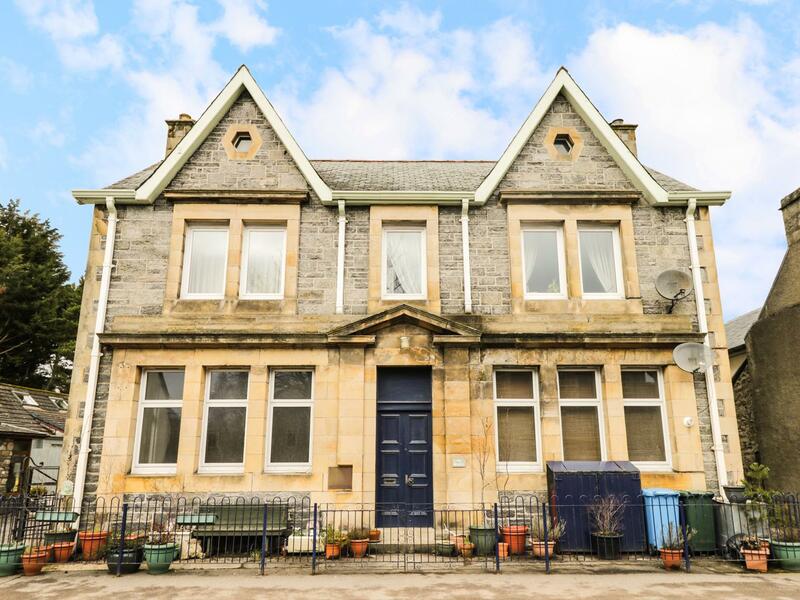 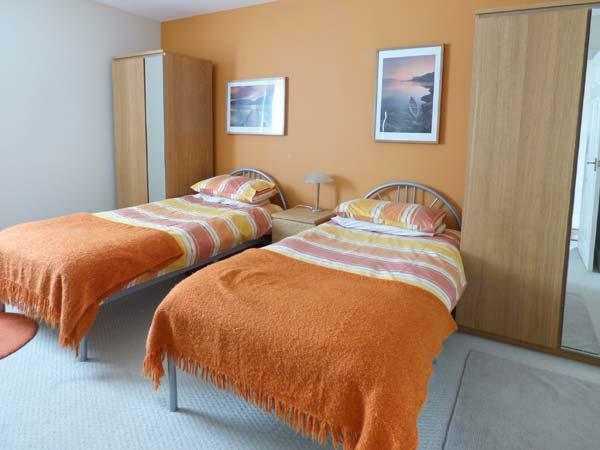 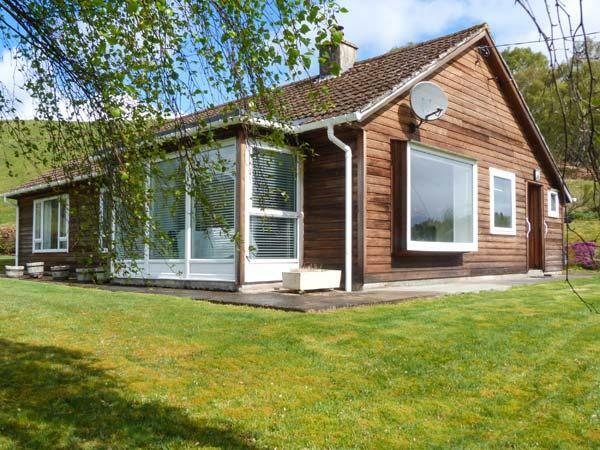 A 2 bedroomed holiday let in Newtonmore, The Beehive is non smoking and is a child friendly holiday home, see information and reviews for The Beehive here. 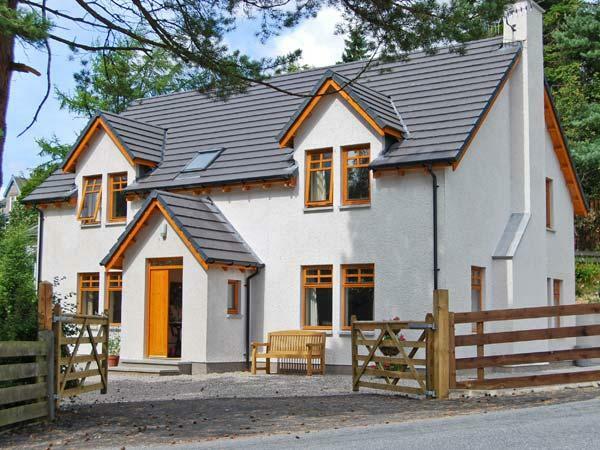 A dogs welcome self catering cottage in Newtonmore, Ash Cottage accommodates up to 2 guests. 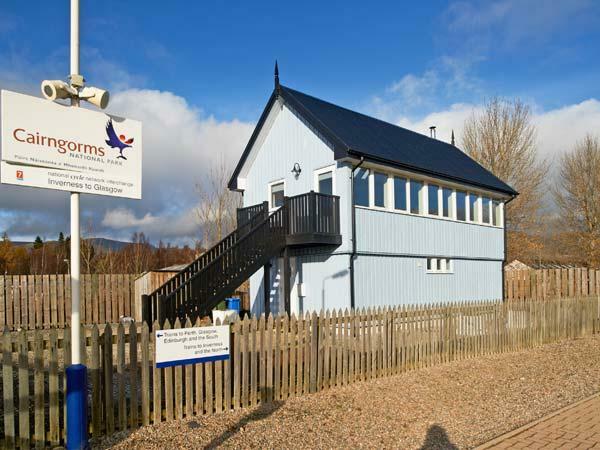 Excellent for bringing your dog, see reviews and information here. 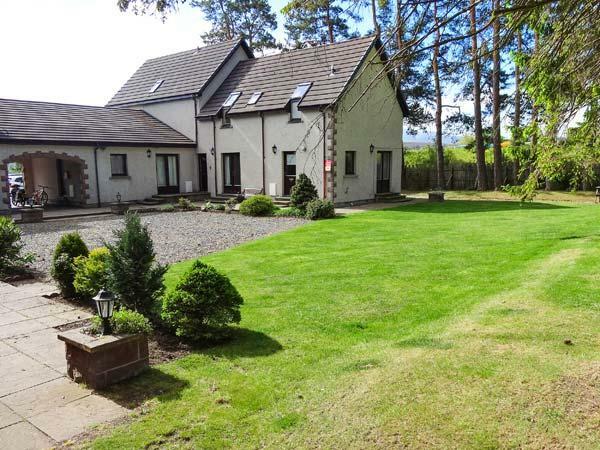 Elm Cottage is a pet friendly self catering holiday home in Newtonmore, Elm Cottage accepts dogs and accommodates up to 4 persons. 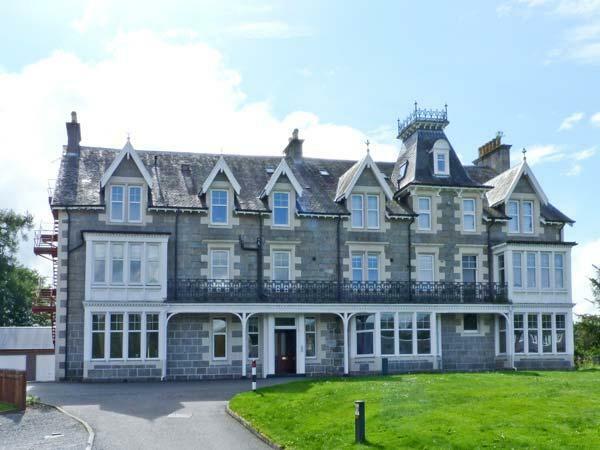 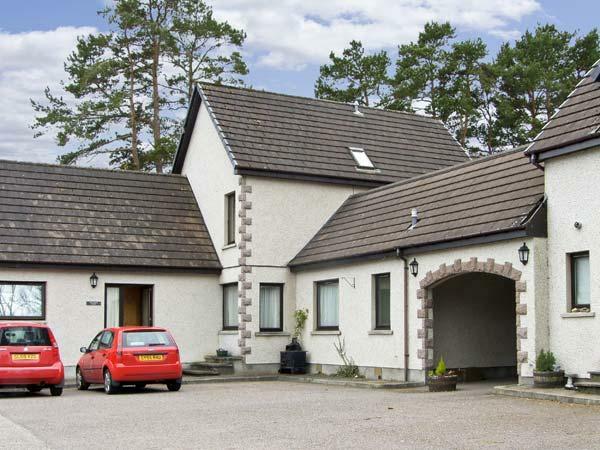 See a summary for this dogs welcome self catering property in Newtonmore in Highlands here. 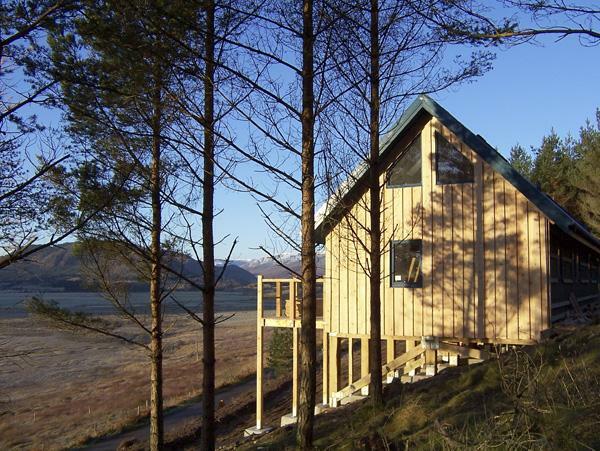 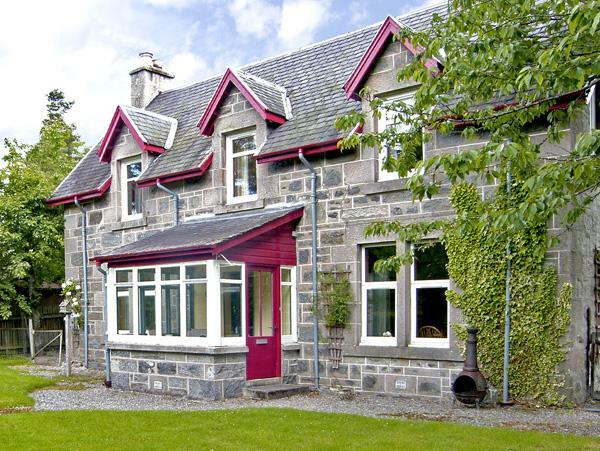 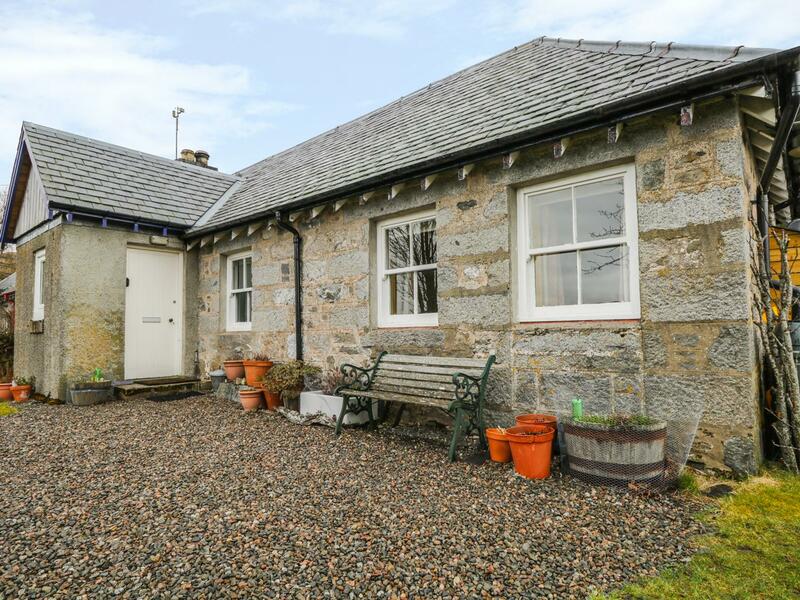 A dog friendly self catering holiday home in Newtonmore, Hazel Cottage sleeps 6 individuals. 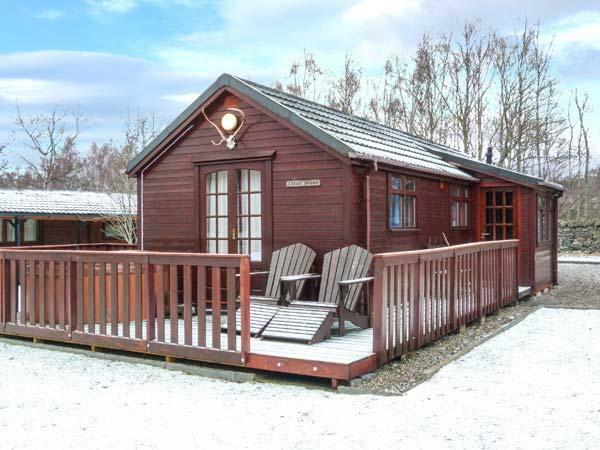 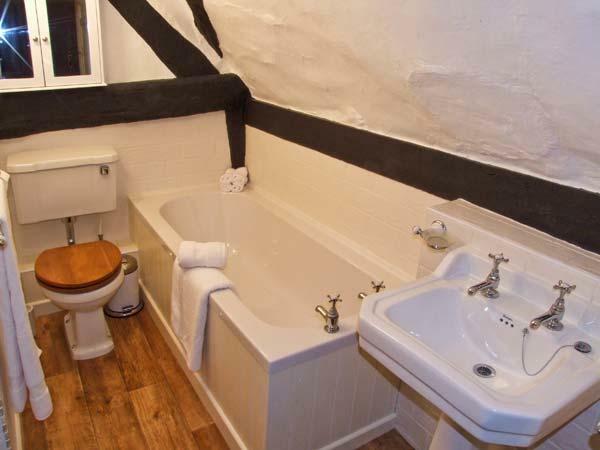 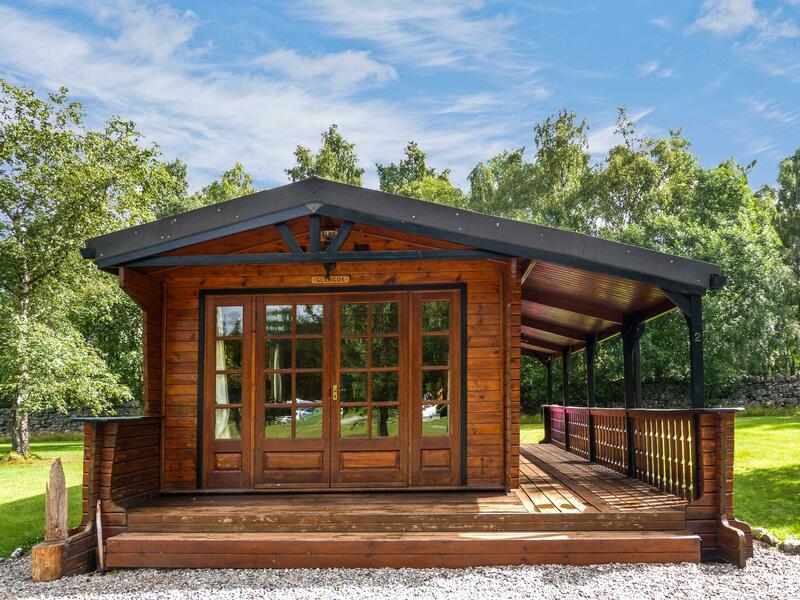 Excellent for a family and dog holiday, read reviews and images here. 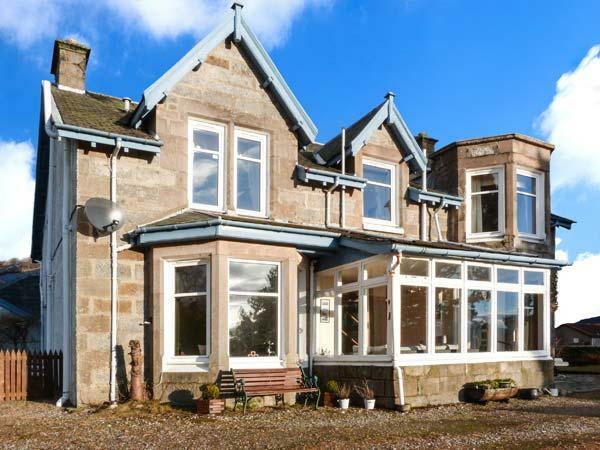 Biallid House in Highlands is a comfortable and big self catering cottage, Biallid House in Newtonmore welcomes up to 15 persons and accepts dogs. 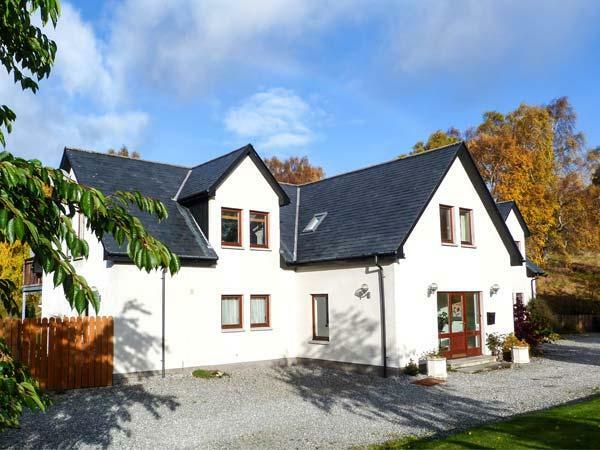 Positioned in Newtonmore, Nuide Farmhouse allows dogs and is a spacious self catering holiday home in Highlands and welcomes 10 guests.